Could Toxic Overload Be Holding You Back From a Life You Love? Are you suffering from uncontrollable food cravings for bad foods? 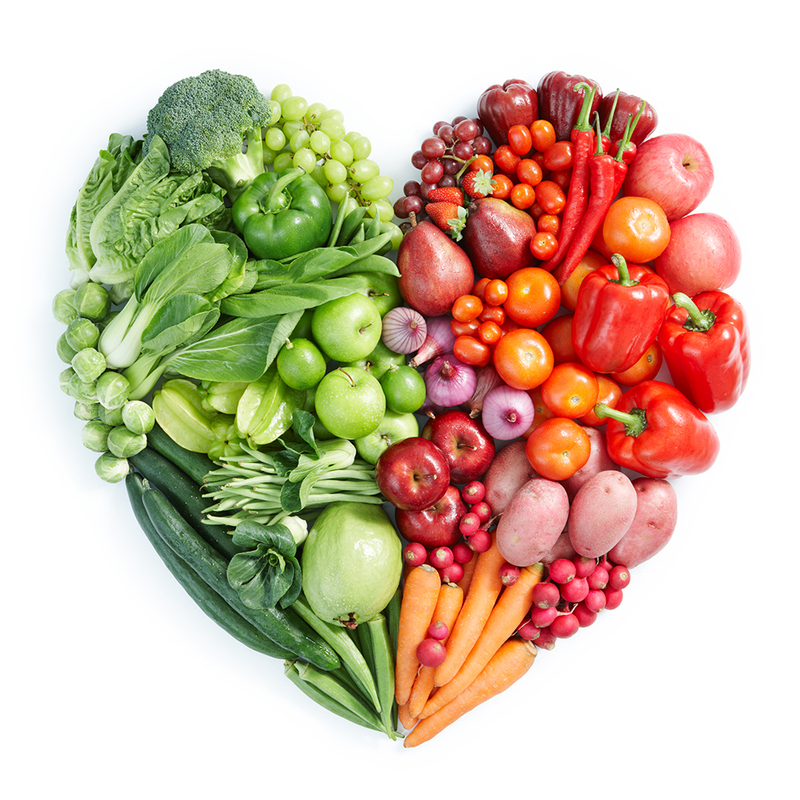 Have you noticed more food intolerances than usual? 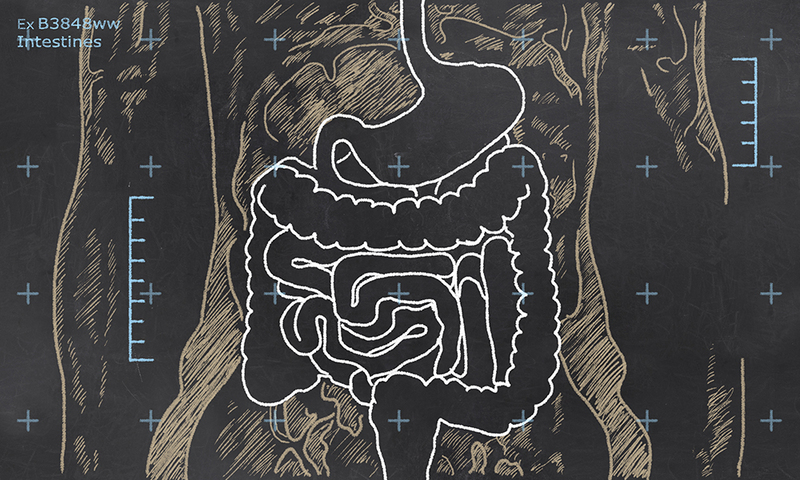 More bloating and digestive difficulties? Is your skin constantly breaking out in allergic reactions or acne? Do you sleep for a long time and still wake up tired? Or do you have trouble even sleeping at all? Are you experiencing lots of headaches, brain fog, or fuzzy thinking? If you are experiencing any of these symptoms, your detoxification pathways are likely stagnant. 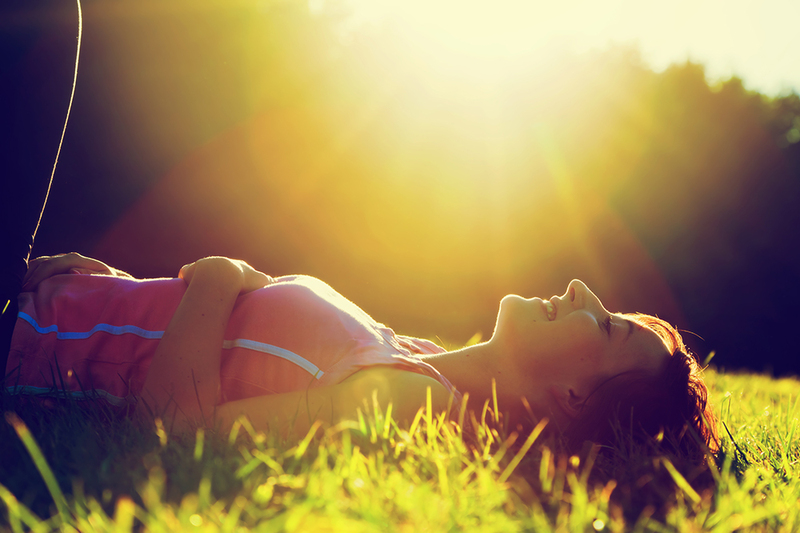 It’s time to breathe new life into tired cells and jumpstart your health in 30 days. Imagine having increased energy, losing weight and decreasing bloating. Imagine improving your digestion, sleep and complexion, and ending your sugar cravings! 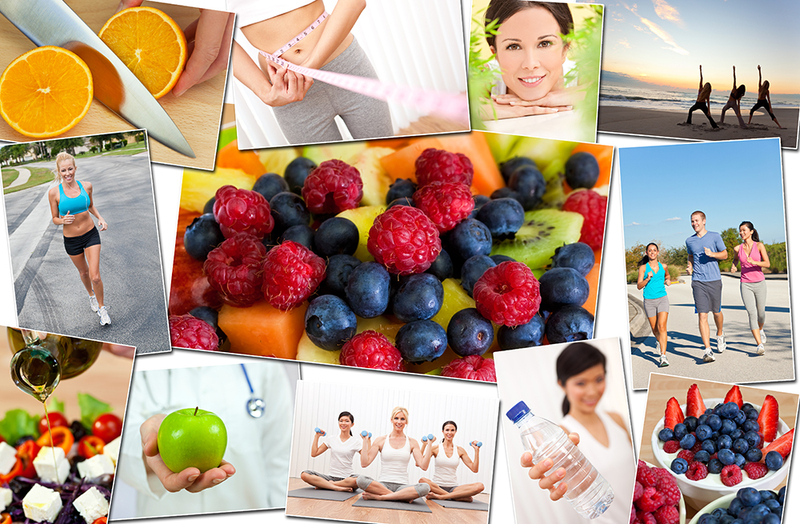 Imagine having more balanced hormones and turning your health around completely. It can all happen if you start laying a new foundation of wellness today. 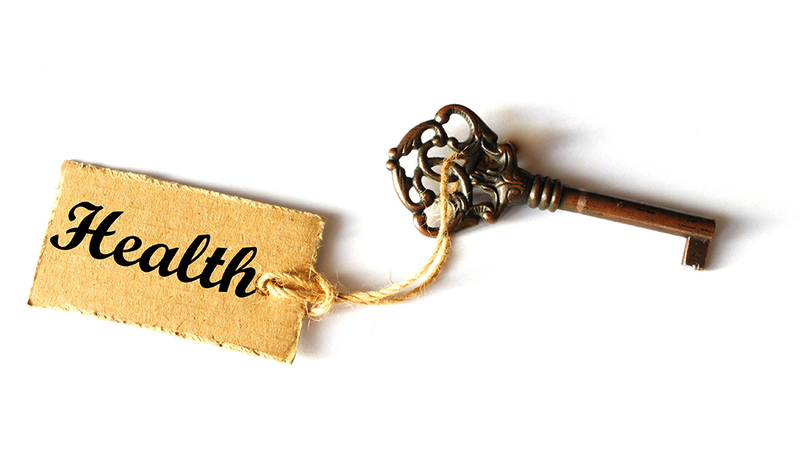 Begin to understand the difference between symptoms of cleansing and illness so you can trust that you are on the right track to improved health. 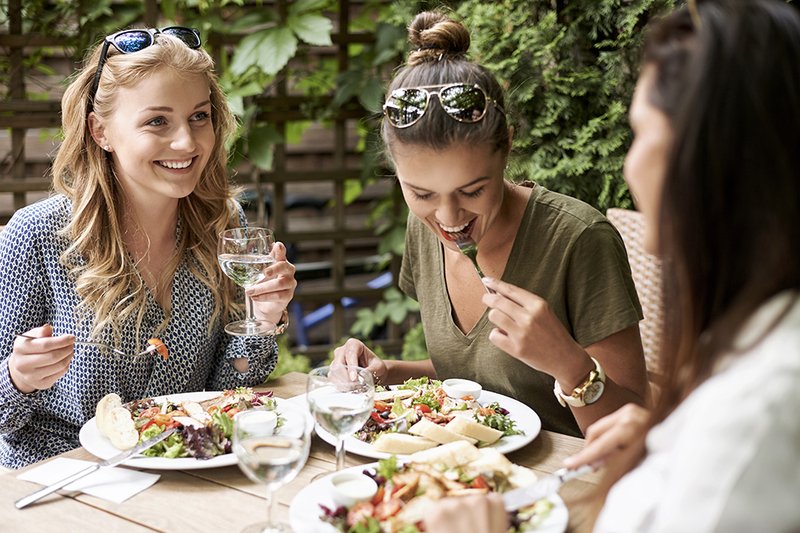 Learn how healthy food can be your most effective ally in improving your wellbeing so you can make healthier choices at every meal. Learn to identify the symptoms of systemic candida and discover the relationship between candida, oxalates, and heavy metals. 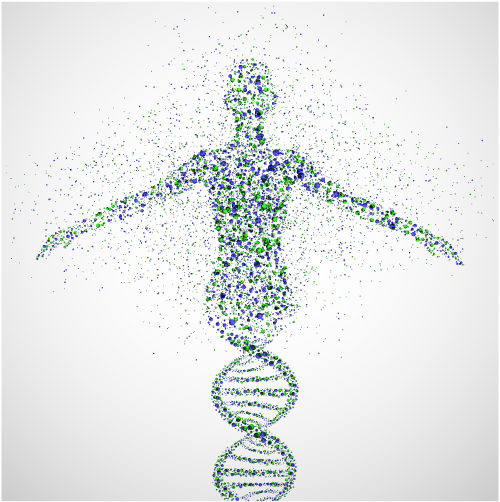 Discover your nutritional genomics and your body’s unique needs and empower your healthy cells to create new signals and activate your healthiest genes or deactivate the harmful ones. 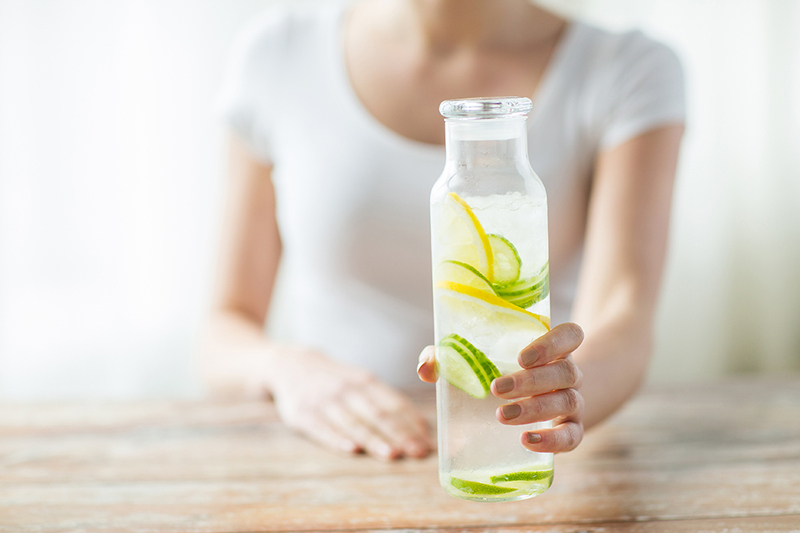 Learn the Ins and Outs of Why This Detox Works So Well, Every Time. Lay the foundation for continued lasting results by understanding toxins, stress, and lifestyle so you can finally feel better, lighter, and happier, at last! 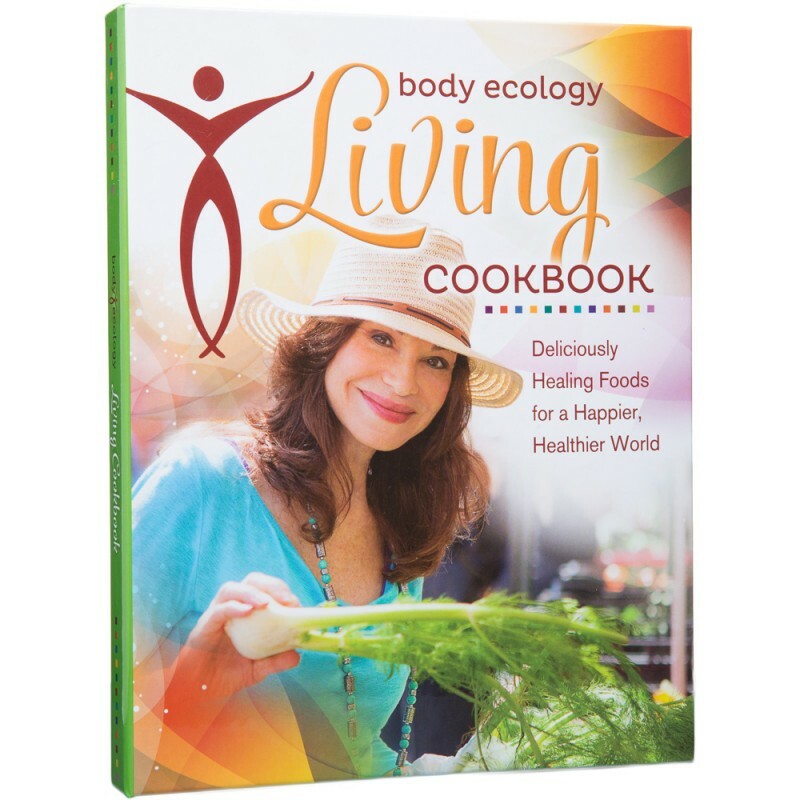 "Body Ecology emphasizes the importance of what we put into our bodies and teaches a way of eating that makes me feel like I am in control of my health and in tune with my body's intuitive needs. Cultured vegetables and coconut kefir have become essentials, not only in my home, but whenever I travel." "I have learned SO much from you Donna Gates! Thank you so much for really helping me master my digestive health! I love your emails and always forward them to my family and friends. We all love you." "I simply want to thank you for changing my life forever better!" Digital Access Pass + BE Clean Package Most Popular! Sorry, we are currently only shipping this item to states within the US. Our cutting edge cookbook contains 192 pages of probiotic-rich, sugar-free, gluten-free, delicious recipes, safe for a detox. Following the detox will be a snap with this cookbook. As you cleanse, it is essential to support the elimination of toxins while buffering your body from the added burden of detoxification. 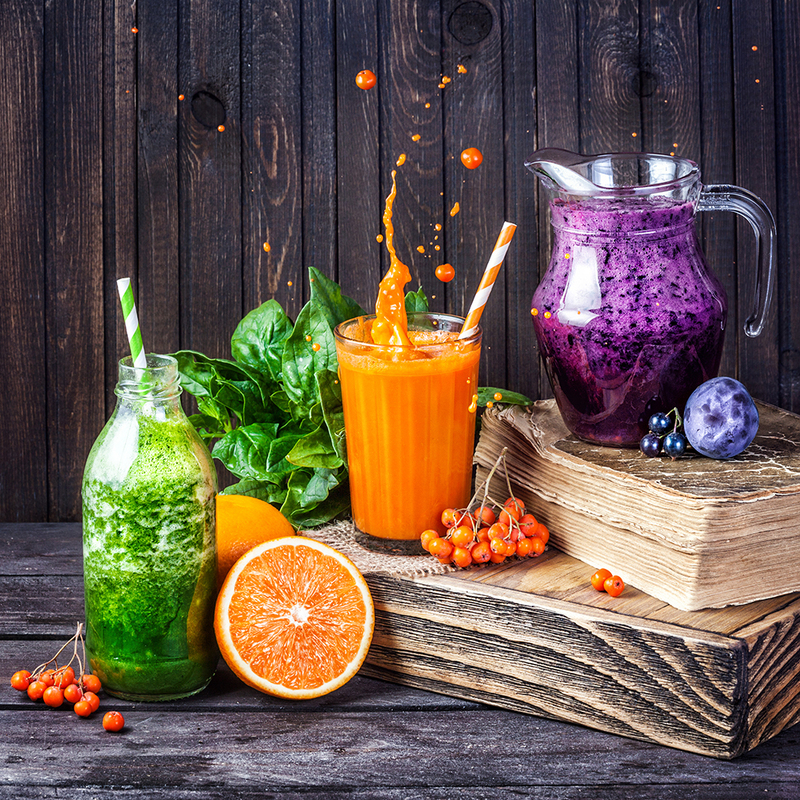 We have formulated the Detox Blend to contain herbs that assist with the removal of toxins that accumulated in your body, including heavy metals, protect your liver, and help you buffer the stress of a deep detox. 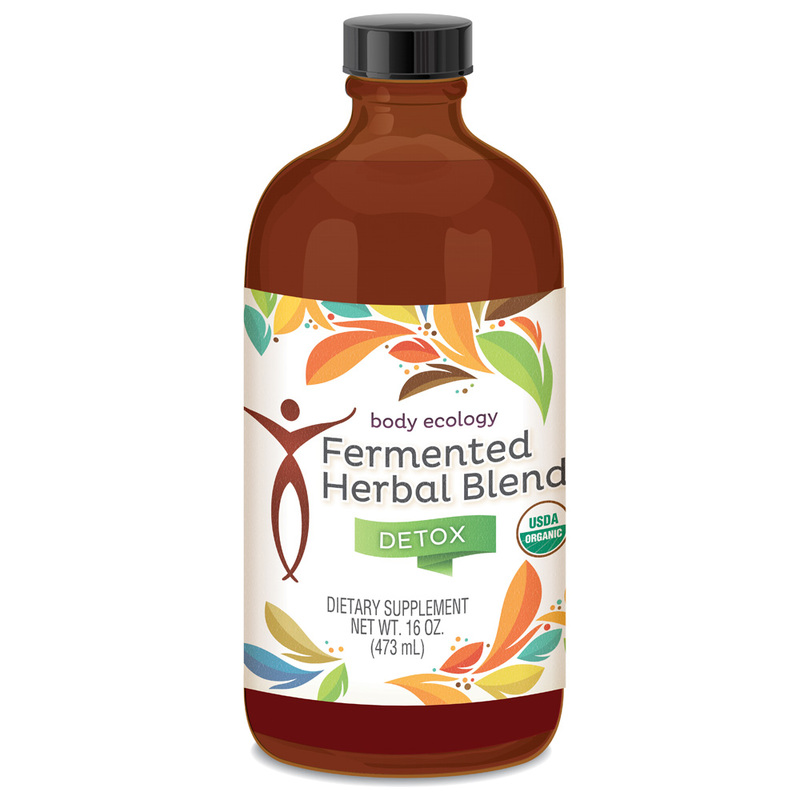 Our Detox Fermented Herbal Blend has been carefully crafted to contain 8 detox herbs. 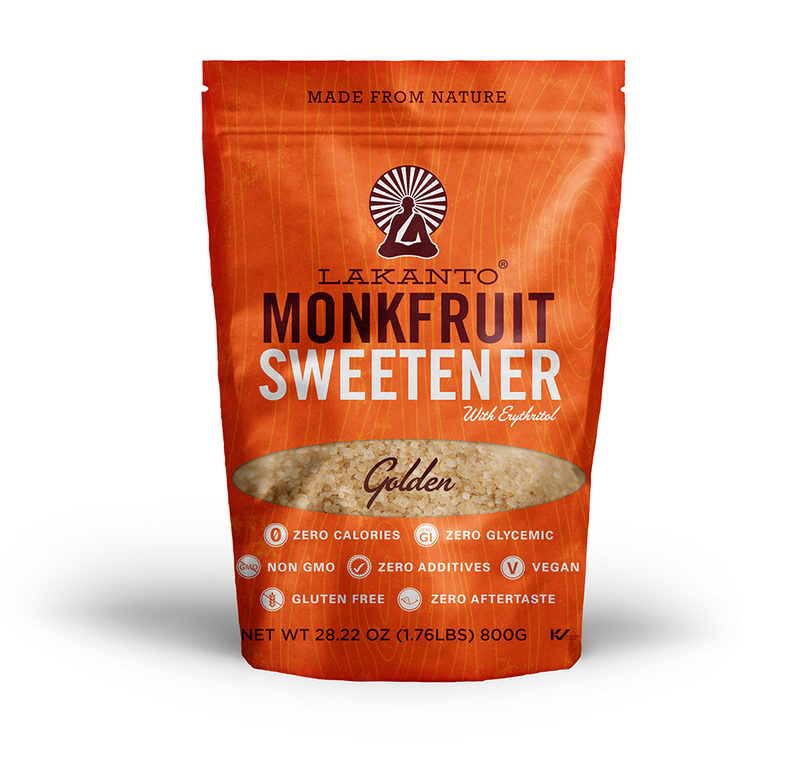 A delicious sugar substitute that has zero calories, zero glycemic index and zero additives. Lakanto has no influence on your blood sugar and insulin release. Sprinkle a little Lakanto into sauces or use it for baking. It’ll satisfy your sweet tooth without any of the harmful effects of sugar. 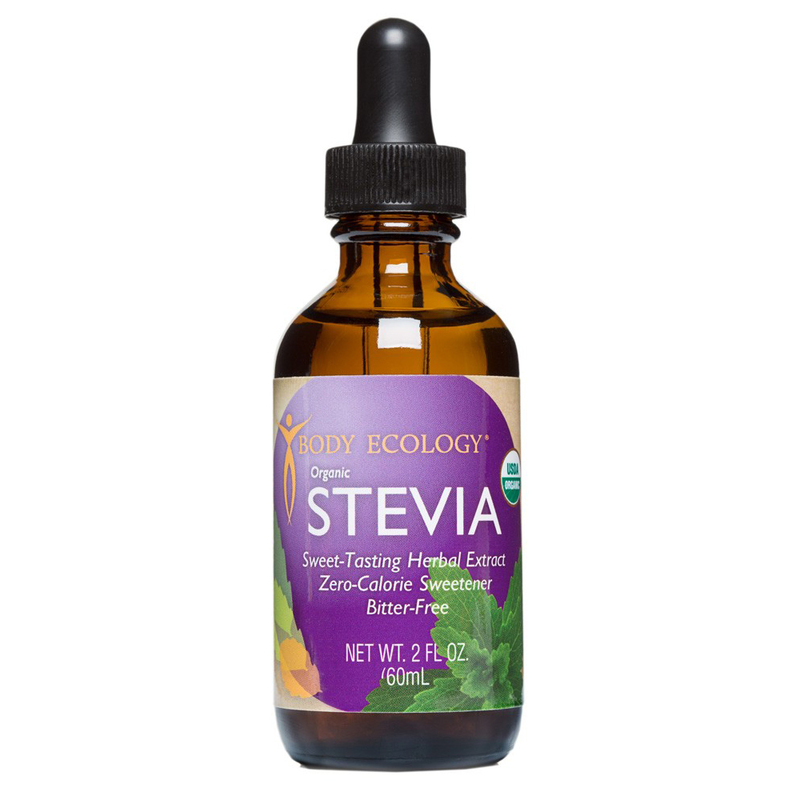 Great-tasting sugar substitute, ideal for smoothies, herbal teas, and our favorite cleansing lemonade. A few drops is all you need! 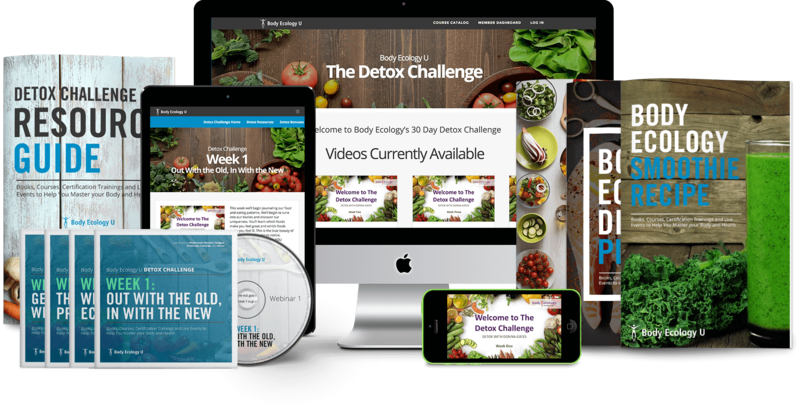 Buy the Detox Challenge Today!